Are you ready to advance your career with a LEED credential? You have to start with the LEED GA. And, you want to learn more about LEED v4? This proven full-day workshop is for you! 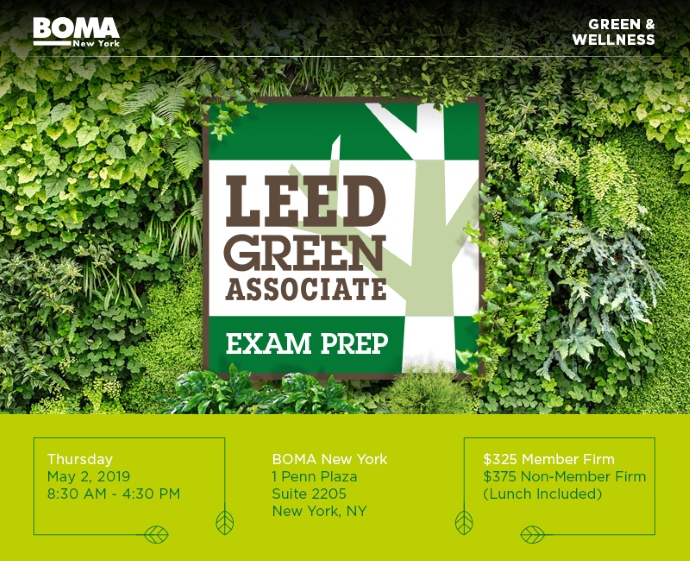 The LEED Green Associate credential is designed for professionals who want to demonstrate green building knowledge of eco-friendly design, construction, and operations. Per the USGBC: LEED Green Associates have a documented, up-to-date understanding of the most current green building principles and practices, and are committed to their professional future.